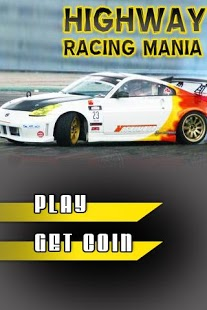 Get ready for the most exciting racing game – Racing Game Warrior! 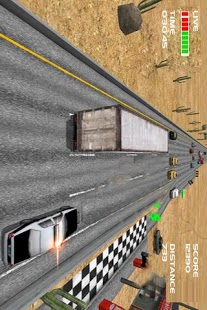 Everyone dreams to drive on a highway with top speed overtaking slow moving cars. 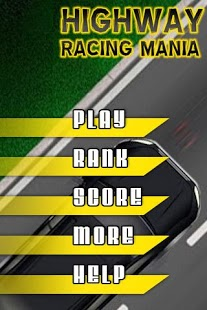 This game is designed to fulfil your highway driving fantasy! What’s more you can fire missile at upcoming fast cars!!! – Two finger control model, very easy but fast-paced. Tilt left/right to move left or right.